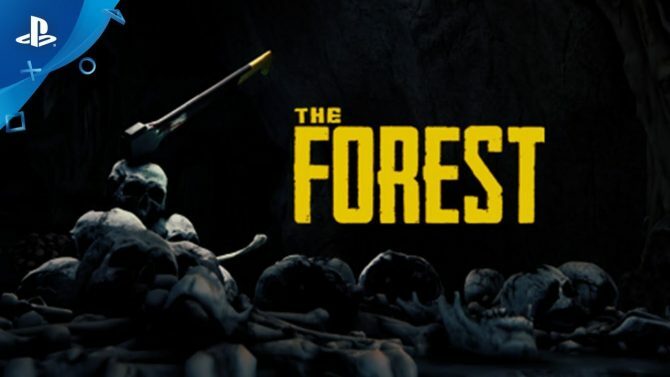 The Forest's December update will come on the 10th and while little description was given from End Night Games there is a trailer showing off what's coming. 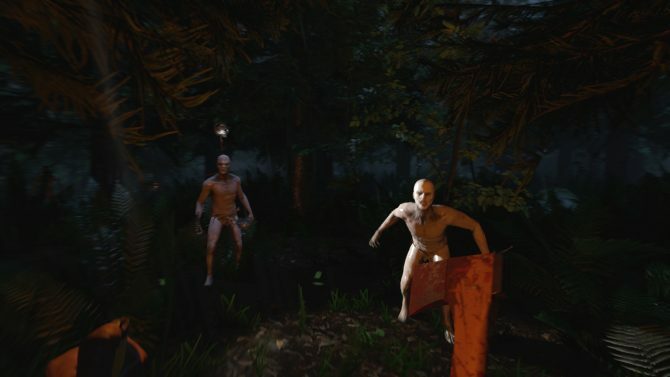 Horror survival game The Forest has sold 5.3 million copies on PC since its release in Steam Early Access in 2014 and is now available on PlayStation 4. 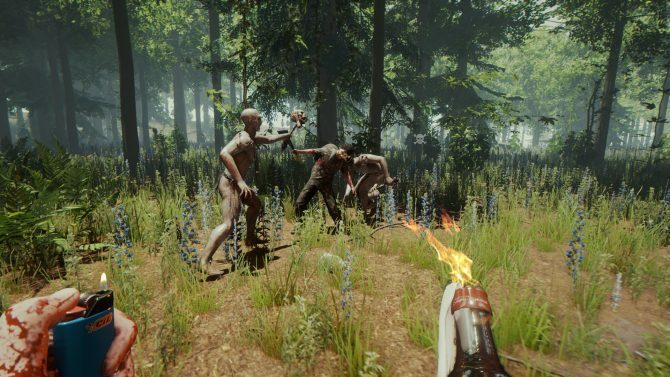 Popular early access title The Forest will officially be dropping version 1.0 for PC on April 30 for $19.99, after four years in early access. 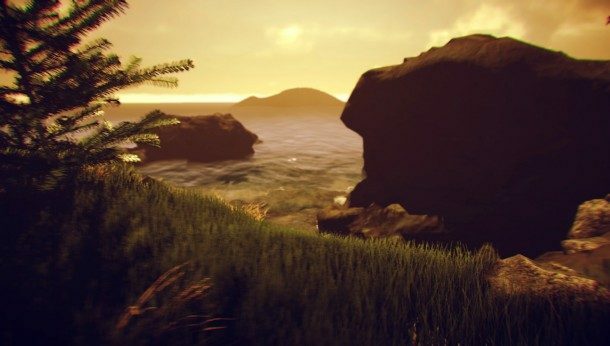 The Forest makes another experience at PlayStation Experience, this time with a 15-minute PS4 gameplay video and some commentary on the horrifying world. 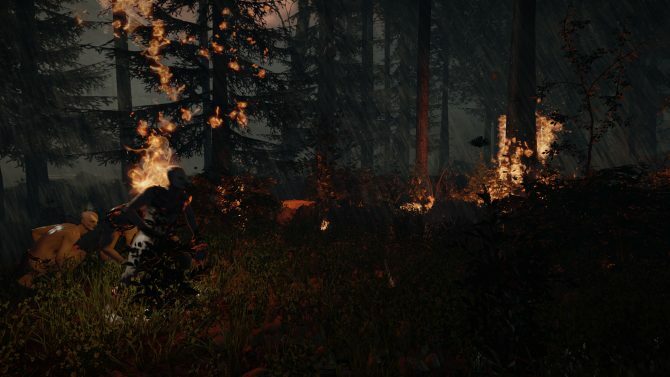 The Forest has finally made a reappearance for PlayStation 4, this time with a brand new trailer and release window for the horrific survival game. 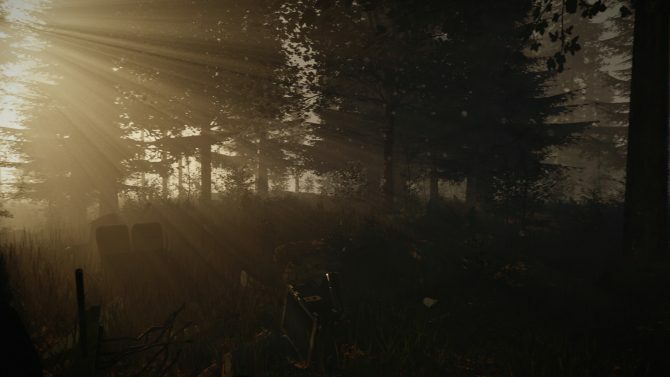 Back in November we brought you the trailer of SKS Games The Forest, now new screenshots have been released featuring a dead animal, dead people, cannibals, a plane crash and everything that goes bump in the night. 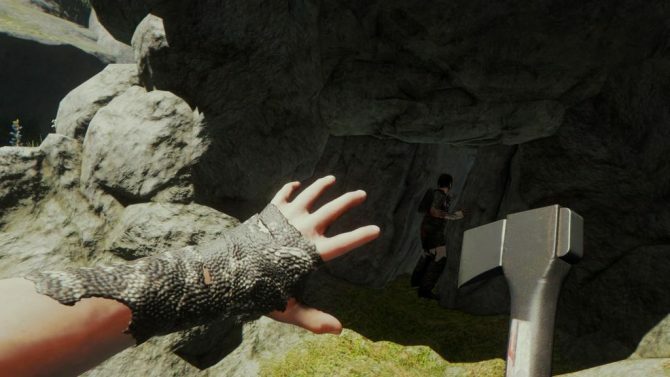 Horror games look to be coming back in a big way on the next-gen, with games like The Evil Within looking to lead the charge for a resurgence of the genre after a less-pronounced appearance this gen.